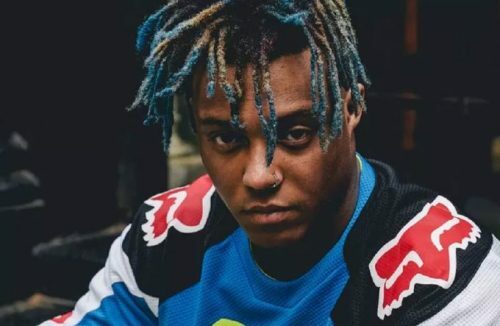 To promote his brand new album Death Race For Love, Juice WRLD has premiered a video game-inspired visual for the single “Hear Me Calling”. 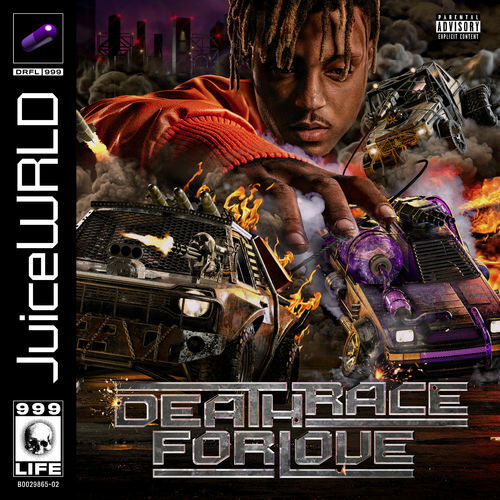 Juice WRLD has dropped off his brand new studio album Death Race For Love. 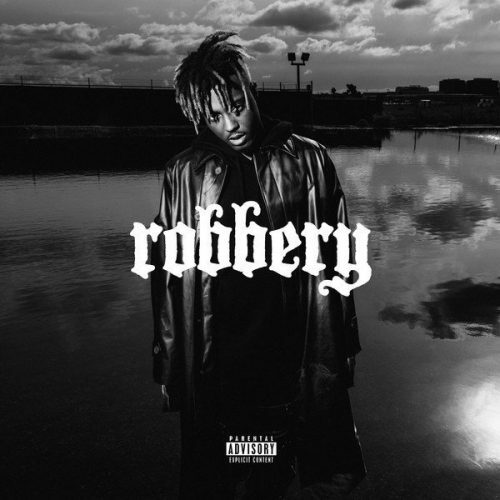 The project comes with 22 songs and features from Young Thug, Brent Faiyaz and Clever. 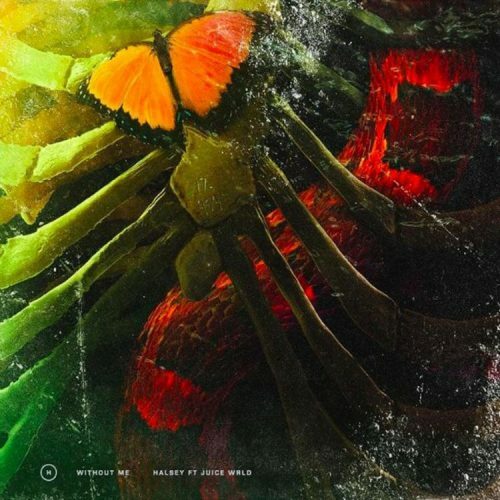 Halsey has enlisted Juice WRLD for an updated version of her latest single “Without Me”. The remix has been launched along with a “Without Me” 7-inch vinyl. 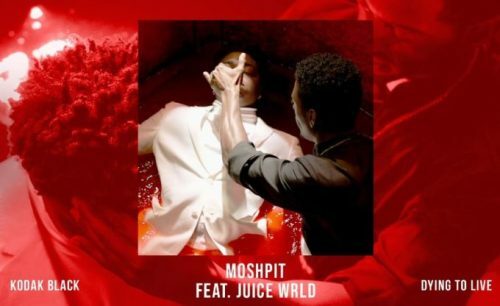 The A-side will feature the original song, and the B-side will feature the remix. 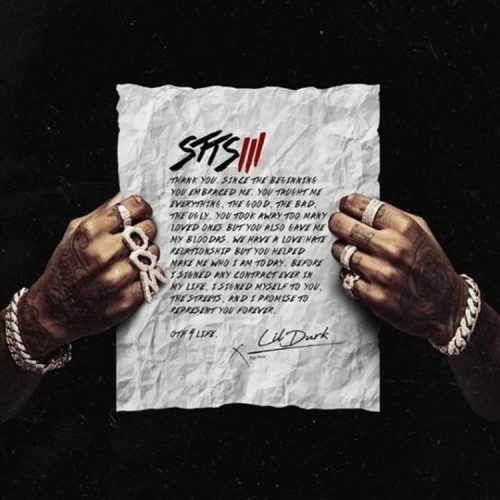 Lil Durk has recruited Juice WRLD for the updated version of his Gunna-collaboration “Don’t Talk To Me”. 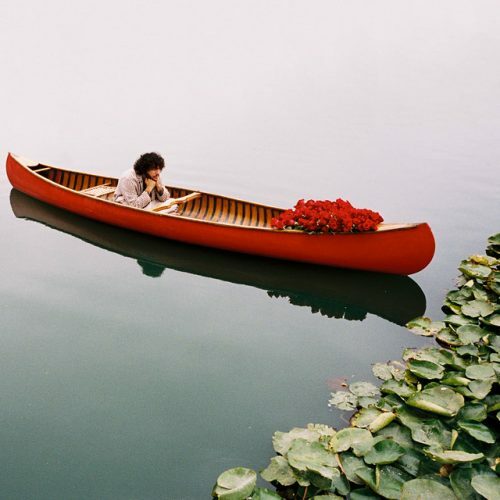 The original version of the song appears on his new album Signed To The Streets 3.